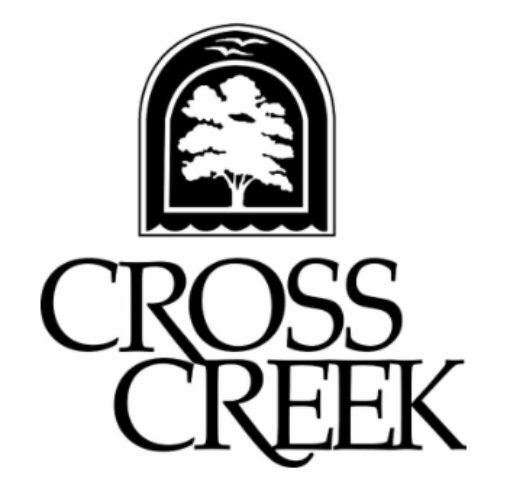 ​Cross Creek has four full time employees to maintain the common elements and buildings in our community. There is staff on call after hours for emergencies that are the responsibility of the Association. 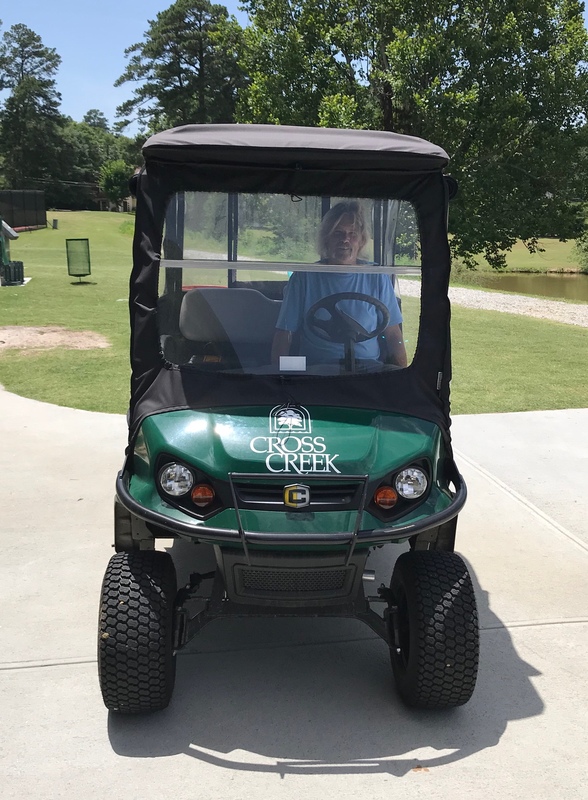 The residential grounds are maintained by Unique Environmental Landscapes and have received rave reviews by our residents!